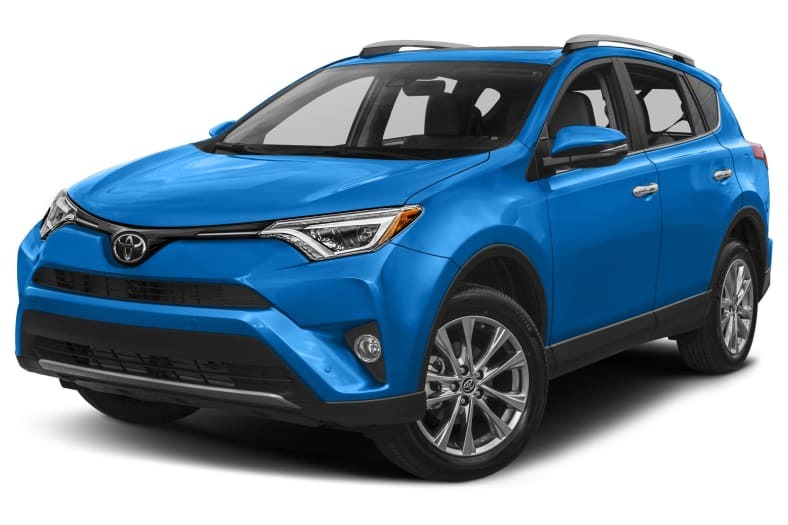 Latest model 2017 Toyota RAV4 AWD SUV's, our premium in the SUV range. ideal for the summer season, spacious and a high level of comfort, with full generous seating inbuilt GPS, dynamic radar cruise control, Lane Assist etc, you name it this car has it. So if you are considering a trip to the mountains for a trip to the beach for a few days surfing then this is the vehicle for you !